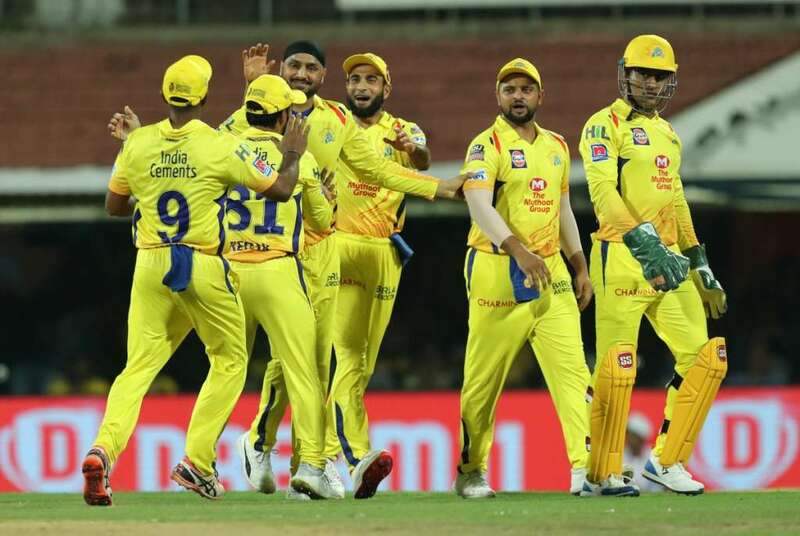 Chennai Super Kings spinners (CSK) have got off to a terrific start in the Indian Premier League (IPL) 2019 season. 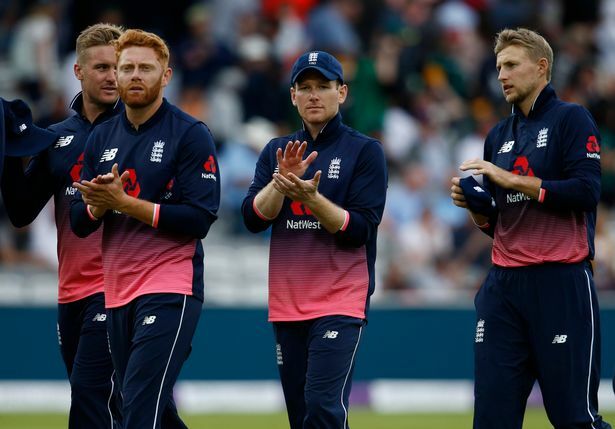 They have already collected four points from the first two matches and MS Dhoni’s side has looked settled so far. To be honest, if CSK keeps paying to their strengths, then they will walk away with the title once again. The defending champions have been solid with their spin show on offer and that looks to be the flavor of the season. In the opening encounter against Royal Challengers Bangalore (RCB), veteran spinner Harbhajan Singh rolled back years to show the relevance that a finger spinner can be decisive in the shortest format. He was joined by South Africa’s ageless wonder Imran Tahir, and together the two ripped apart RCB for 70 runs. CSK spinners accounted for eight wickets in total. 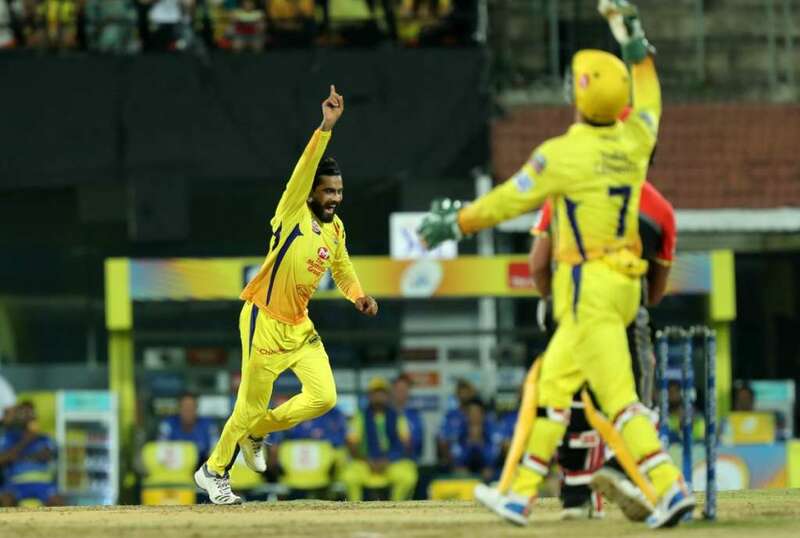 Against the Delhi Capitals, Ravindra Jadeja was on song on a slow track as CSK sealed a well-earned victory. So far it has been a decisive approach by Dhoni, who goes into a match with plenty of options in the bowling. The master knows what he wants and he uses his troops as per the demands of the situation. There were occasions last season when several of his prime bowlers didn’t get over in a game. He didn’t need to. 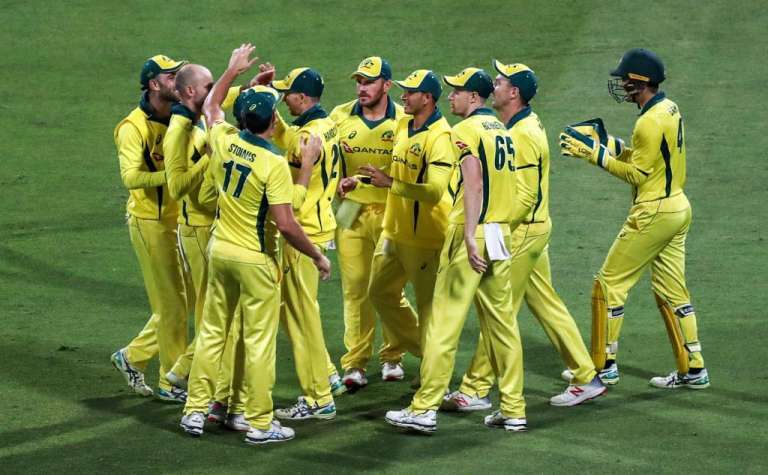 IPL 2019 could have a similar effect on how Chennai Super Kings spinners march ahead. This gives them the cushion over other teams and experience has served them well on repeated occasions. Here we analyze how important spin will be for CSK this season. Against RCB, the Chennai Super Kings spinners bowled 13 overs in total on a wicket that held on at the Chepauk. And they were worth every penny. Bhajji bowled all of his four overs in the start and ended with figures of 3/20. The early onslaught paved the way for Tahir, who tormented the visitors even more with his googlies that killed the contest in the first half. With so much assistance for spinners, senior cricketer Ravindra Jadeja wasn’t going to be left behind, finishing with 2/15 in 4 overs. Suresh Raina in between got an over as well. In 13 overs that were bowled by spinners, RCB managed a paltry 50 runs. This tells the story about how the experienced quartet worked their way and fed off the vulnerabilities of RCB batsmen. Bhajji had gauged the pitch well and he altered the length of his deliveries effectively. What worked for him was that he also reduced the pace at times to trouble the batsmen. 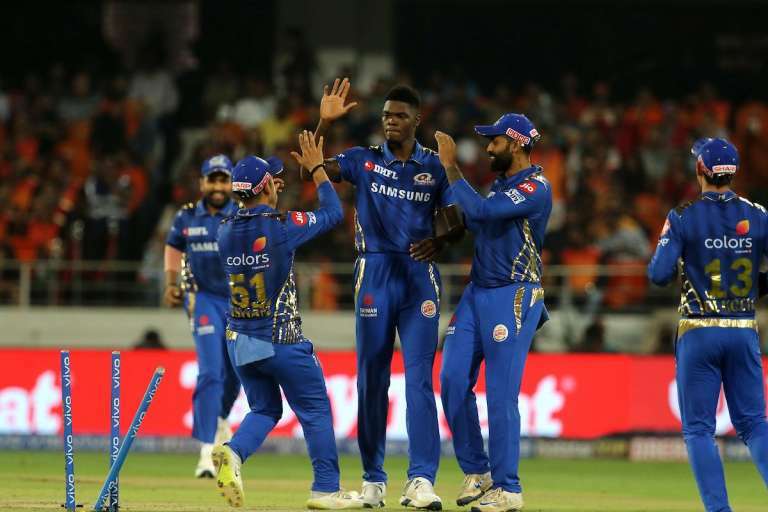 He also dropped his length, and the slowness of the track made batsmen indecisive and that worked for CSK at home in front of a packed stadium. Against Delhi Capitals, Dhoni got just 10 overs from his spinners and in return, they responded with two wickets for 73 runs. Dhoni will take that any day. This shows his mettle to know exactly what he wants. He even didn’t bowl Kedar Jadhav up till now in IPL 2019. Also, CSK has fielded just three foreigners in both their games. There are options aplenty for Dhoni to count upon. Teams like KKR have seen their spinners struggle in both games and have been plundered at will. Despite winning both their matches, KKR’s famed trio have got just two wickets between them in two matches. Mumbai, Delhi, Punjab, and Rajasthan to have not been sublime yet. RCB’s Yuzvendra Chahal and SRH’s Rashid Khan are the only two names that have been good to watch so far. CSK, on the other hand, have looked consistent. and the spin quartet has started well. What bodes well for the Chennai unit is the abundance of variety. Bhajji has excelled with his length and line. Tahir offers that comfort of wicket-taking balls and his variations are sublime to watch. Jadeja is consistent and accurate. He relies on his simplicity. If by chance they have a bad day, then Jadhav can be utilized with his sleek-arm action. He is someone that can break partnerships. On the bench, we have Mitchell Santner and Kar Sharma. So at the moment, there is plenty of confidence riding. One can expect Dhoni to build on this momentum and give his spinners the freedom to exploit the surfaces and conditions on offer. What has also helped them is the experience that exists among the bowlers. Bhajji, Tahir and Jaddu have a staggering 290 wickets among them. So that helps you read situations better. CSK needed a bit of luck to start IPL 2019 with a bang. Harbhajan’s off-break dropped short but Virat Kohli’s mistimed pull-shot was taken by Jadeja at mid-wicket boundary. That kick-started the campaign for CSK. 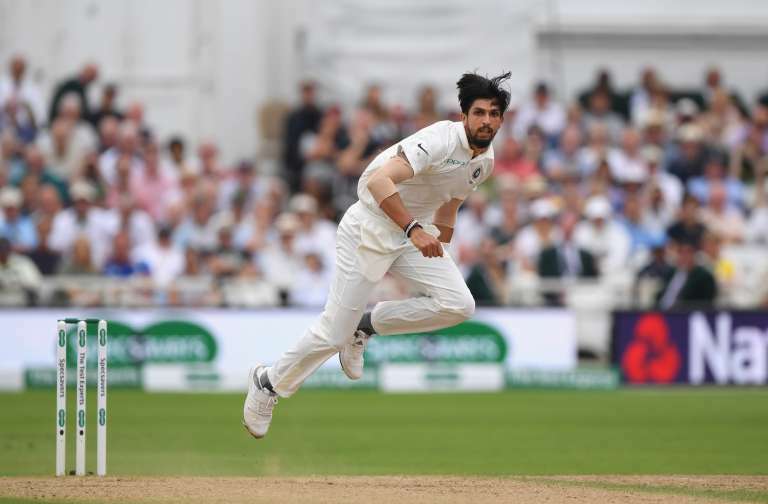 10 wickets from spinners in two matches at home and away, brings forward the character the side has identified itself with. CSK do have quality pacers in the ranks to share the workload, but the main identity of this side is the spin attack. The strength on the bench and the collective variety makes CSK the side, who would want to build on this momentum. For now, it’s simple arithmetic. 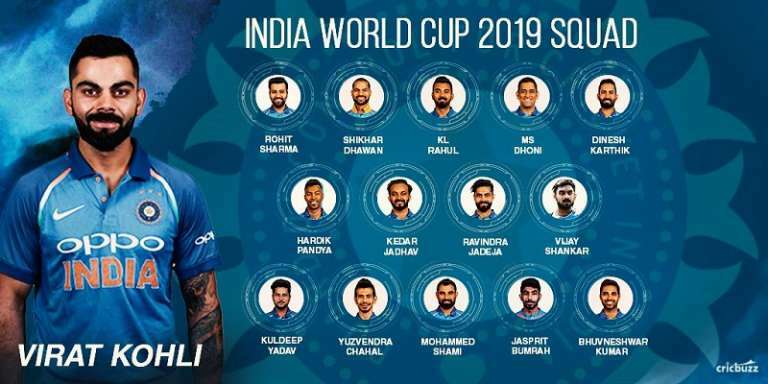 Bhajji is likely the one to come in the front. Tahir and Jadeja can join in and double the pressure in middle overs. It has been Bhajji’s performance so far that has been the focal point. After his match-winning efforts in Super Kings’s first match, Harbhajan registered another economical spell on a wicket which was supporting the spinners. Given the slow nature of the surface, Harbhajan was on song and bowled as per the plans. Going into midway of the IPL, expect CSK’s spinners to have the most wickets among bowlers. Also, check out their economy-rate. Next2019 Bahrain Grand Prix: Who’ll Lead The Desert Storm as Ferrari battle Mercedes, Red Bull?